Happy Friday my friends! I hope you are looking forward to a long weekend. It seems every weekend for me is long these days...but not in a time off sort of way. Rather, in a long days of work sort of way. Hey, I'm thrilled to have the opportunity to work. There were several months of struggle this year and I am grateful for the increase in business. I am just struggling to find balance along this road. I have worked a LOT this week and thus have spent very little time photography my family activities. I have been editing like crazy to get galleries out before I shoot another wedding this weekend, plus two family sessions. 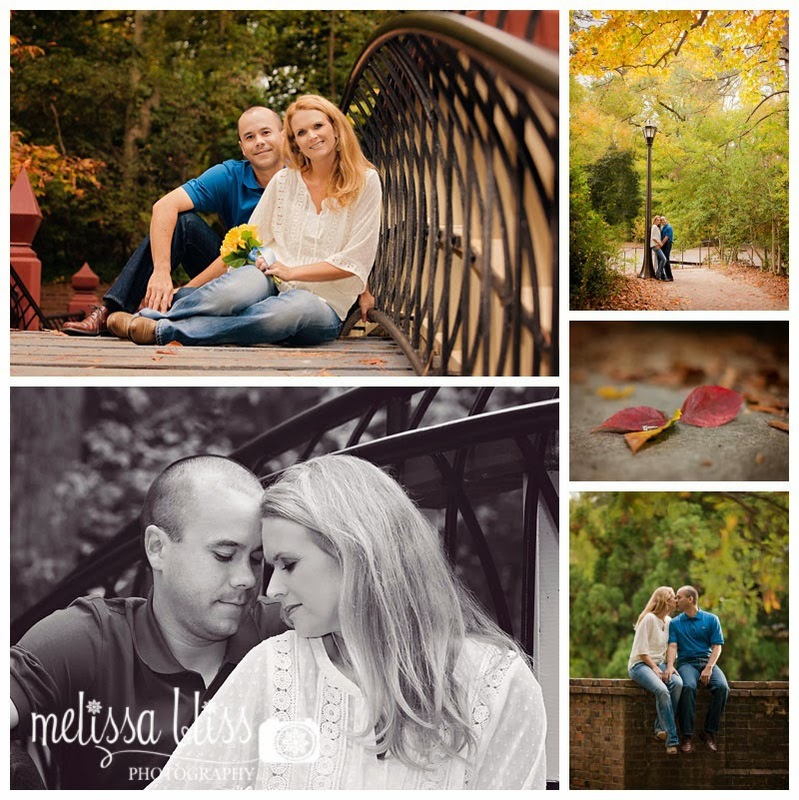 Just tonight I finished up an engagement session, so I thought I would post a few pics from that. Sadly I have no personal photos to share...but my work is a huge part of my life so that counts, right?? Beautiful shots and I'm glad your biz is booming! These are gorgeous- you so such beautiful work my friend. I pray for that balance for you - I know all too well the struggles of earning & needing that & yet finding time to breathe. Ao happy for you that the business is going well! Hoping the balance will be found as well :)These pictures are really beautiful! I am so positively thrilled with how you've worked your way into a career with this! Fabulous! Your hard work is such an inspiration!